NOTE: Depending on registration, different ages and genders may be combined and boys and girls may be playing with and against each other. There’s nothing better than getting out of the house and getting some exercise while have some good clean fun the day after the best meal of the year! Join us for some 3x Lacrosse King’s Court action and then a tournament for prizes and bragging rights this Black Friday! Maybe, drop your kids off and take a jaunt over to the mall to check out the BF deals. We’ll keep them occupied and try to return them with a bit of their energy zapped. 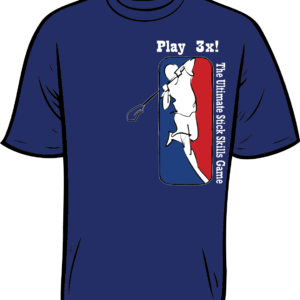 Come out and hold court (if you can) in our King’s Court style 3x Lacrosse open play event opener. Players earn their way through the ranks and either promote or relegate to the top court or the bottom court–as the case may be. Teams mix before each new game, so participants play with a variety of different teammates and are afforded an assortment of opportunities and challenges each game. Game monitors will apply various rules by design to work on different aspects of play, circumstances, and development of skills necessary to be successful in 3x as well as in the regular field and box games. After everyone has their sticks going and had a chance to meet and play with the other participants, we’ll break out into teams and schedule games according to age and skill divisions. We will make best efforts to match free-agents with other similarly skilled free-agents to make up additional teams, but it is best to plan ahead to participate with two other friends for the tournament portion of the event. 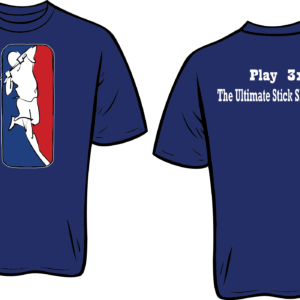 Participants will have a ton of fun and benefit from the best small-sided game in sports–3x Lacrosse! (See 3x Game Rules Here!) 3x Lacrosse affords more engagement on both sides of the ball per player. This means more and quicker decision-making, scoring, assisting, pressure, and defensive situations. This pushes individual game play from reactive to proactive and translates directly to the field and/or box. 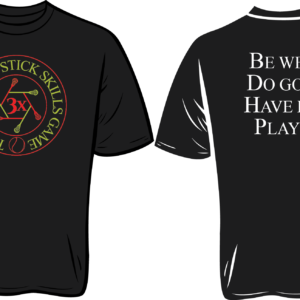 Take your player’s game to the next level with the 3x Lacrosse 5th Annual Gobbler Tournament!